One of the big drivers for BIM at the moment in the UK, where myself, James and Paul live, is the UK BIM Level 2 mandate due to come into force next year. Many other countries, bodies and firms are looking at this mandate as a template around how BIM can be done. A key part of this mandate is the deliverable of COBie data drops of information related to the project, COBie is a structured format that means you can find information about say, a windows warranty date, irrelevant of whether this comes from Revit, AutoCAD, ArchiCAD, or somewhere else. 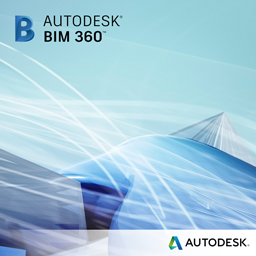 On BIM Toolbox, our Northern European AEC blog, we show how Dynamo can be used to map parameters to get them into a format ready for COBie export, the second blog explains more about how the script works so you can edit it to get it ready for your FM system, or just move parameters around in your Revit model. Let us know if these come in useful and how else you're using Dynamo to solve construction problems.